Once Upon a Twilight! : An Exclusive Interview with #FierceReads Authors! An Exclusive Interview with #FierceReads Authors! Thank you, Macmillan for this amazing opportunity! 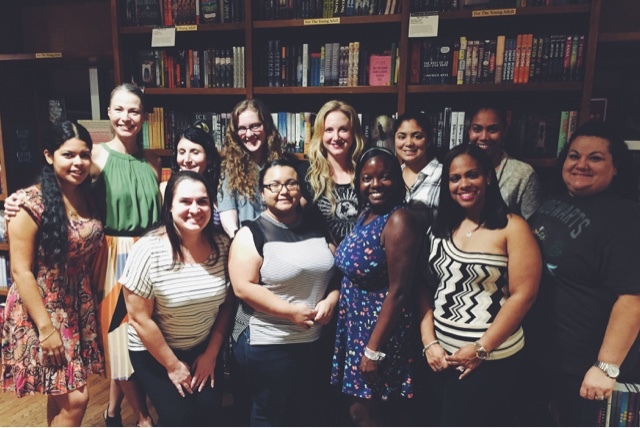 The Books & Book's South Florida Bloggers on a group picture with Fierce Reads authors! I love that you recorded this and shared it! I am a bit jealous that you had this opportunity!